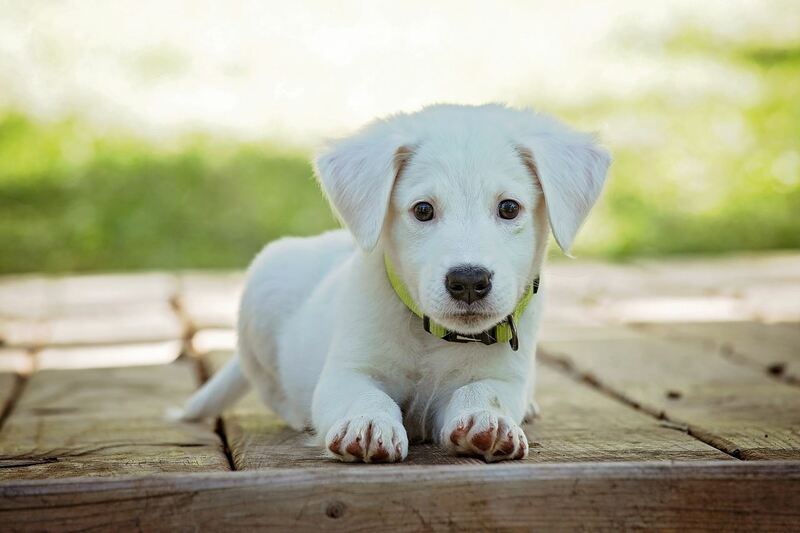 Deb is known across the country as a keen advocate for Dog Obedience and Rally competitions. She has extensive knowledge as a dog trainer, competitor, and judge. Beyond Deb's performance skills she is known as one of Front & Finish's most distinguished authors. Deb's comprehensive writing style conveys her considerable experience in the sport. She has been a member of two AKC Advisory Committees and was the former vice-president of the Dog Obedience Clubs of Florida (DOCOF). DOCOF is an organization that connects all obedience clubs in the state of Florida for the betterment of the sport. Deb has been involved with obedience competition since 1981 and she was one of the early adopters for Rally Obedience, initiating her interest at the onset of the sport in 2000. 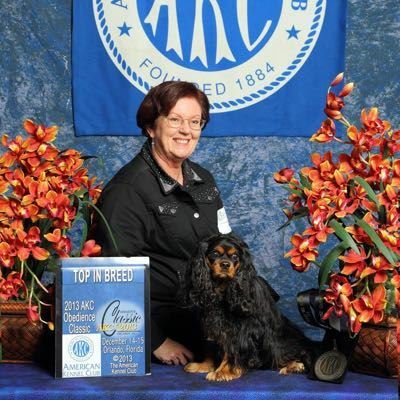 Deb officiates as a judge at AKC Obedience and Rally competitions.